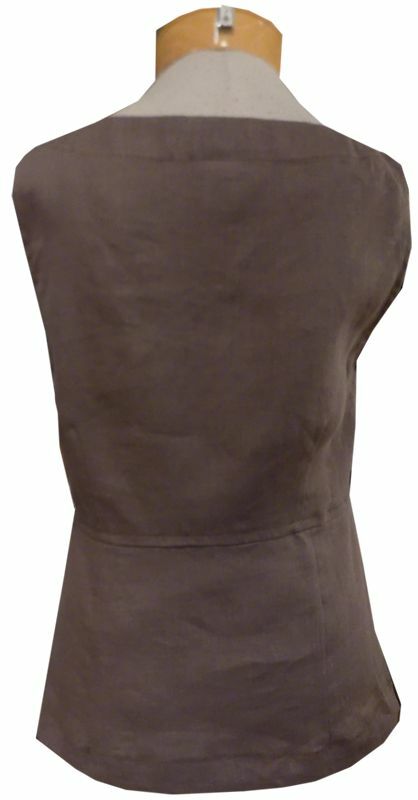 A gorgeous new Italian linen tank from Anni Kuan with such a stunning look and feel, we instantly fell in love. A split v-neckline, sleeveless style, and seam detailing at the waist (giving it almost a peplum feel). Paired with a black skirt for work, or worn with white trousers and strappy heels for an afternoon event. So many possibilities!